We have received tons of love so far and appreciate those that appreciate what we are doing. That is why we are calling our ambassador program "One of Us". Yes, the below folks are ambassadors, reps, or whatever you want to call them...but most importantly, they are part of the RR Threads crew and flat out One of Us. This group of folks is a mix of radness that ride road, cyclocross, fixed gear, mountain bikes, something else awesome, all of these, or sometimes nothing at all. They have a mix of styles and are from all over the world. The one thing they have in common in a love for being on two wheels. A good friend of ours once said "if you are on two wheels, then you're a friend of mine" and that sums up how we feel about our One of Us crew. You could be our next One of Us Ambassador - If you love what we do and want to collaborate and support each other, then email us at info@rrthreads.com for more info. Get Some! Culpepper is just flat out rad. That sums him up. He lets his locks and mustache flow and can crush on the road, cx, and just about any bike he touches. He ain't too shabby on two feet either, having run college track and cross country. This team is well...ALL IN! Whether they are racing or riding, road, cyclocross, or anything else, they just Send It! 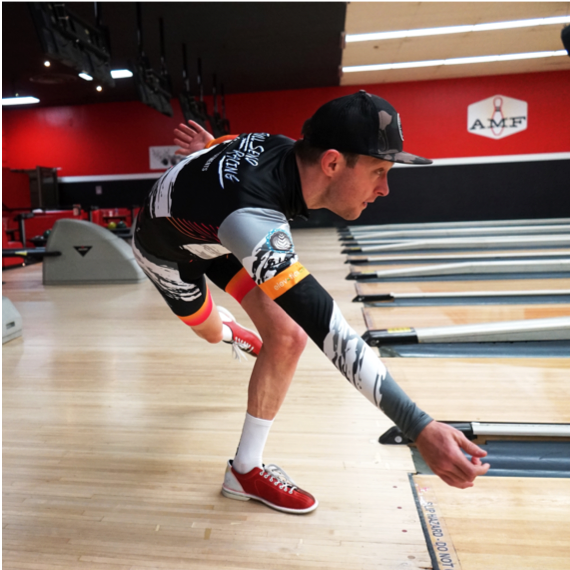 Find Full Send racing around the US (or even bowling in sweet kits) all around the US. However, watch out if they line up next to you, as they will put the hurt on you! 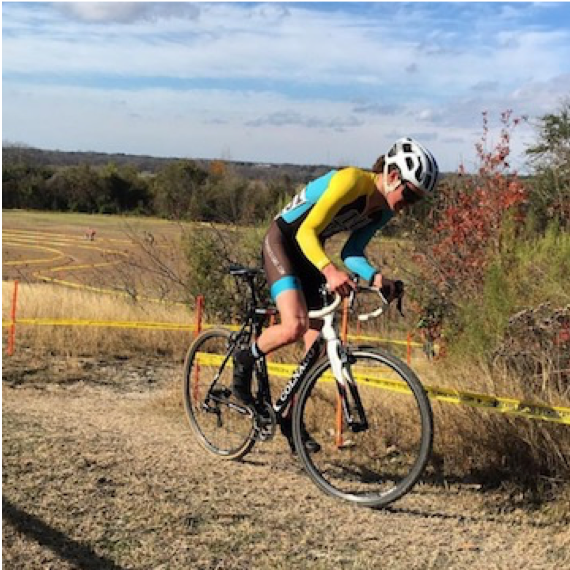 Alexis is a bike racer, crushing it both off road on her mountain bike and on the road in crits. She loves to dig deep, ride hard, and seems to find some super success riding her bike. Neil is a machine. He has completed multiple races, including the Dirty Kanza 200 & the Leadville 100 Mtb. He is now embarking on an incredible mission to ride across America next summer and have conversations with folks about faith. It is called Conversations Coast to Coast, and we are happy to support and partner with him. 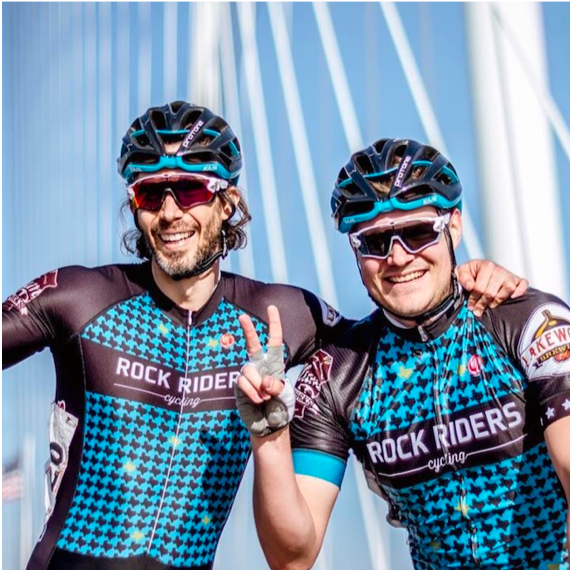 The Rock Riders Cycling team is a group of 23 strong riders in the North Texas area. They love to ride fast, have fun, and keep it classy. They are into their third year as a team and continue to make an impact on the racing and riding scene locally and across the US. Lisa measures her power in Watts. That is why her handle is @lisa_pow. 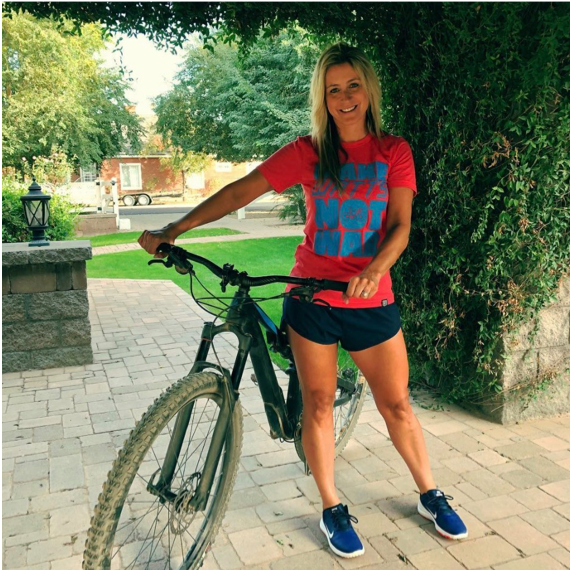 She loves to be outside, crushing it on her mountain bike all over Phoenix and the US. Plus, she has a super cute golden doodle…who doesn’t love a super cute puppy?!?! Volker is a man on two wheels. He is always on the open roads around Heinsberg, taking flawless cycling selfies. He has a super clean look on two wheels, so go give him a follow. Melisa is an all around top notch gal. She is a super fast and accomplished triathlete, recently qualifying for the Ironman 70.3 worlds. Additionally, she is a well respected dentist with an endless smile and driven, positive attitude. Rod flat out loves all things road cycling, gear, and sock doping! He can be found all over the world at cycling events, soaking up the best that cycling has to offer. Caryn just flat out loves to ride her bikes (road and cyclocross). Her love for bikes is closely followed by her love of donuts, which is why we clearly are a great match (Sweet Ride anyone?!?!). Caryn even knocked out an indoor century on a trainer for charity, so she is about as tough and dedicated as cyclists come. Anthony is a California cyclist at heart but gets most of his miles in Germany. He is in the US Army and finds himself travelling abroad and riding his bike whenever he can. Anna loves cycling and triathlons. She can be found in the UK (and some other exotic locations around the world) showing her strength and endurance skills. Watts Up Joss always seems to be flat out loving life. She shreds all over Florida on her mountain bike, seeking inspiration as she goes along. Watch out for her, as she may be shredding the singletrack or gravel roads near you. Chelsea Tiner is a machine, simply put. She can rip in the water, on the bike, and on the run. Don’t believe us?!?! Let her 2017 Ironman Santa Rosa win speak for itself. Yes, she won it! 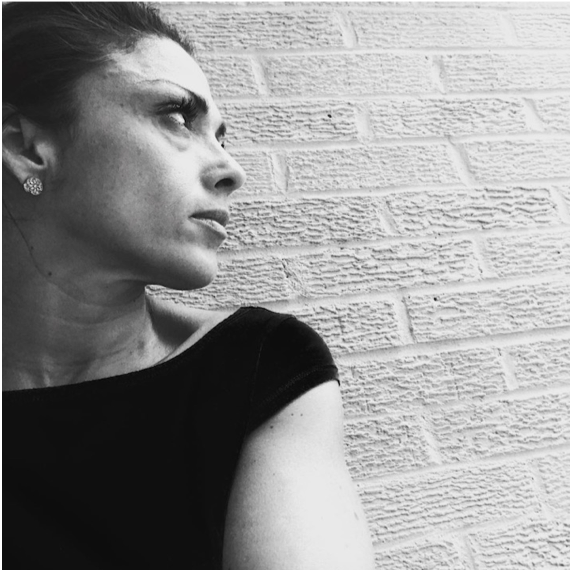 She is also a graphic designer and triathlon coach. She stays busy and wins at whatever she does! Greg is a super strong triathlete. He once listed near us in Dallas, TX but has now taken his talents to the Mile High City. Watch out for him blazing by you in the water, on the bike, or on the run! Dennis loves to ride his bike all of the time. And yes, he did the Passo Gavia! Well that and tons of other epic rides all over Europe. We are so jealous. He hails from Germany and rides in any weather. Shawn is a local Dallas, TX fixed gear guy. 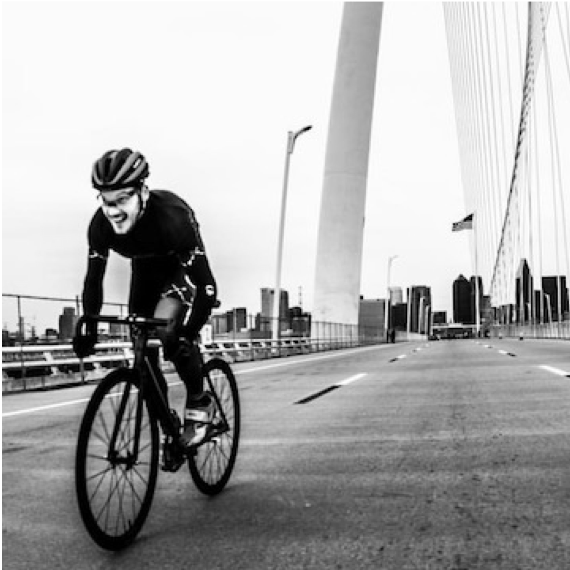 He loves to race fixed gear and even founded the Switch Yard Crit, local Dallas, TX fixed gear races. James, AKA The Kiwi Mullet, is New Zealand born and UK based. 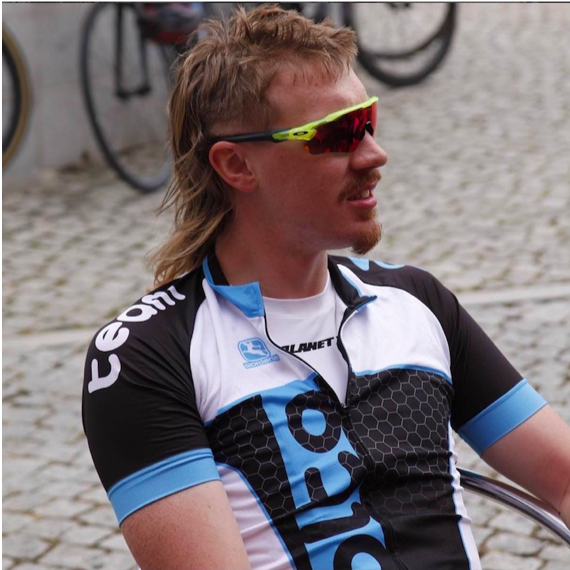 He is hard to miss with his absolutely epic mullet and his all out passion and love for cycling. Class, style, & speed in motion. Bones takes some killer shots of his cycling life in action. Just try to keep up! Tim can be found rolling around on two wheels in TN. He is also a husband, soon to be father, and lover of the outdoors. We can’t confirm he rides faster than those racing the Nascar track in his hometown; however, he likely tries. Grant is from Tansmania…yes, that’s right! We don’t know many folks from the island (okay he is the only one). However, he is a good one to know. He can be quite the beast on two wheels, either single speed or geared, and flat out loves to ride and rip it! Andres is straight legit and excels at duathlons and triathlons. He races all over the world and can consistently be found on the podium. Additionally, he is as high style out of competing as he is in. Drum did the Leadville 100 mtb AND run. What?!?! Yep, that's right! She is more legit than you (and us for that matter). What's more important is she loves doing it and is always smiling! 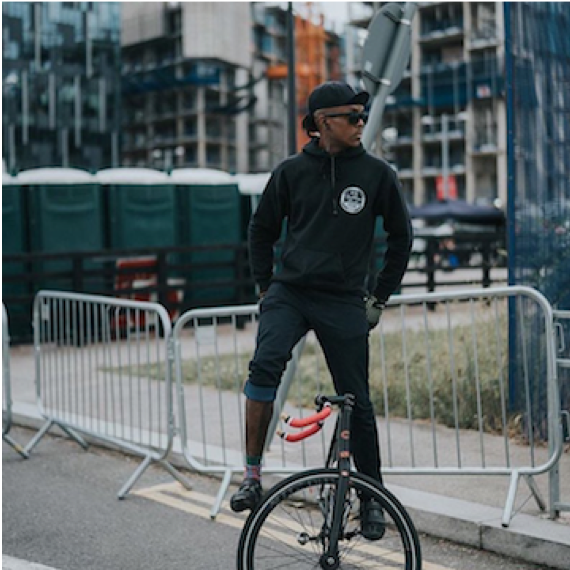 Stud is a fixed gear rider and trickster out of London. He is as legit off the bike as he is on it, as he is all about equality and giving back via mentoring others. Markus is based in Austria, and can be found biking, running, swimming, boarding, or pretty much anything else fitness based. He is a flat out all around athlete. Plus, he even finds time to blog and maintain balance all around. Brandon is a beast! You can find him crushing all sorts of cycling trails in and around Leadville, CO. He has knocked out the Leadville 100 Mtb multiple times and is no stranger to suffering on the bike. T is a speed machine and straight up gutless. She is a super fast track and crit racer that rebounded from serious health scare to race with a ostomy. Known as T or Fluffy Bunny, stomping pedals is an every day occurrence. Leah loves to be rad on two wheels. She is a hometown Dallas gal and has a super fun project on the way...Sundae Fundae anyone?!?! This team can ride! A mix of super strong young men and women, collecting local titles as well as travelling the US and world to race bikes. Keep an eye on this team, as more great things are surely to come! Start 'em early! It's never to young to be on a cycling team. This team is full of talent! They already have locked down a Texas state championship title. Next time you see them out and about, they will likely be passing you!